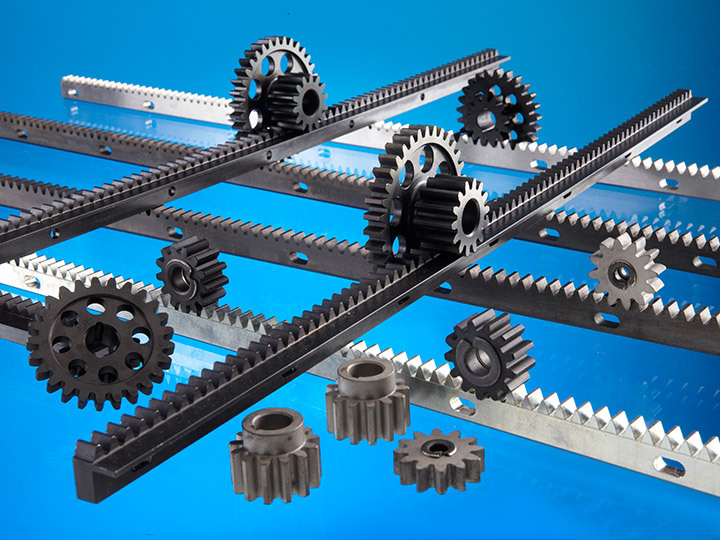 Mini Gears has been manufacturing gear racks for a wide range of industries since 1995 and, through gaining a full understanding of the requirements of this market which has led to continual growth, a huge area of our machine shop is dedicated to rack manufacture. Mini Gears’ most beneficial innovation is our development of a special tooth profile for the stairlift market that makes a stairlift run quiet and smooth which has helped the end user enormously. 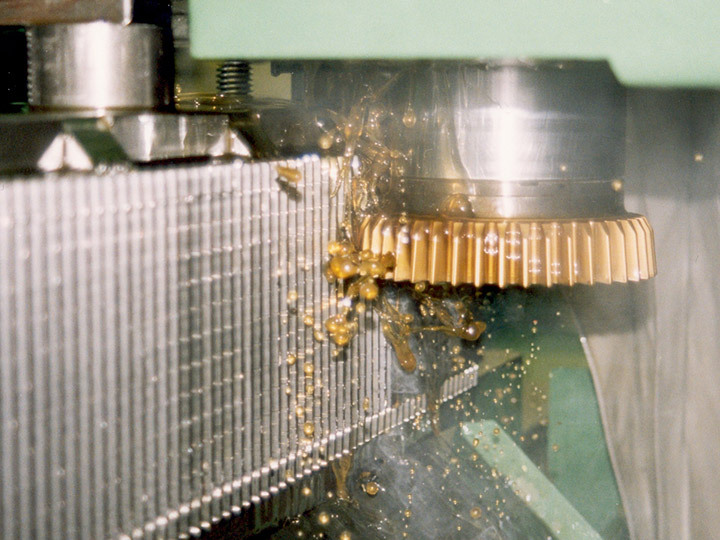 In all the markets we serve the team of engineers at Mini Gears is dedicated to improving the performance of our customers’ products and our specialist way of cutting racks now sees us producing over 700,000 metres (2.25 million feet) of gear rack per annum. 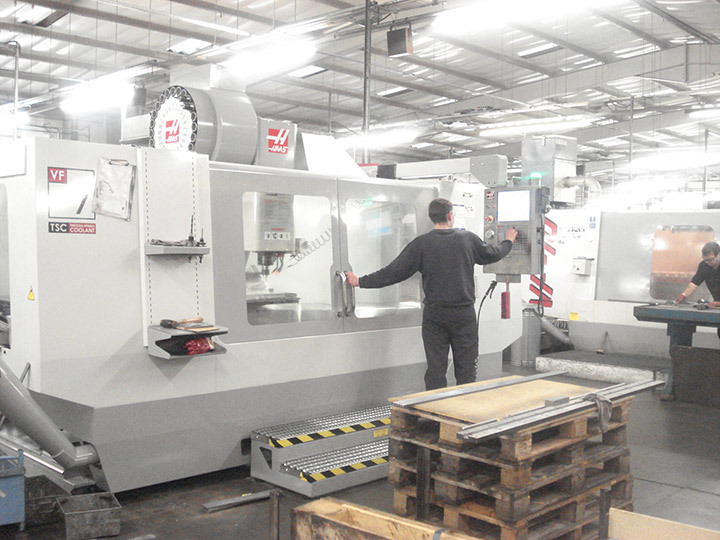 All gear racks are finish cut on our specialist machines to a commercial tolerance. 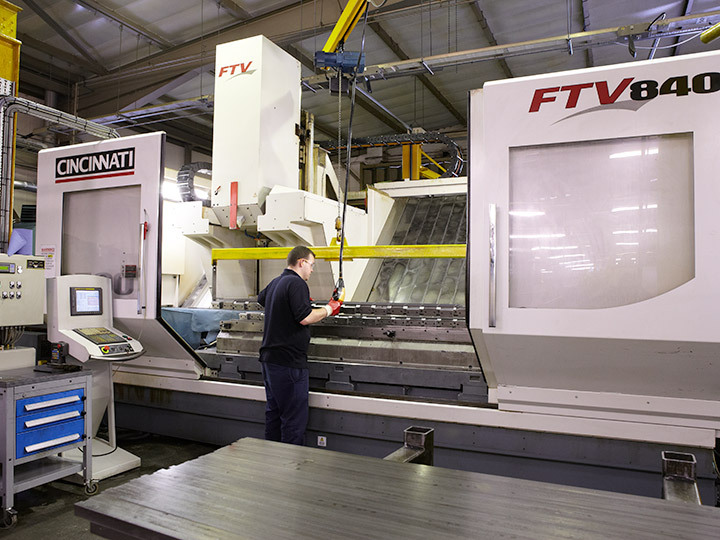 Our rack division is extensive and has a range of machinery to cut, mill and drill gear racks. 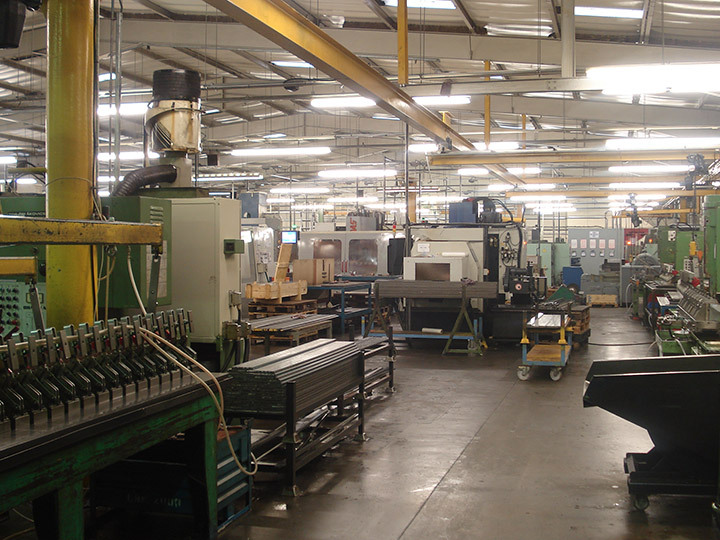 We can offer various corrosion resistant treatments such as Nitrotec® and zinc plating. We also have a dedicated rack machine for small pitch racking from 1 Mod (24DP) up to 2.5 Mod (10DP). 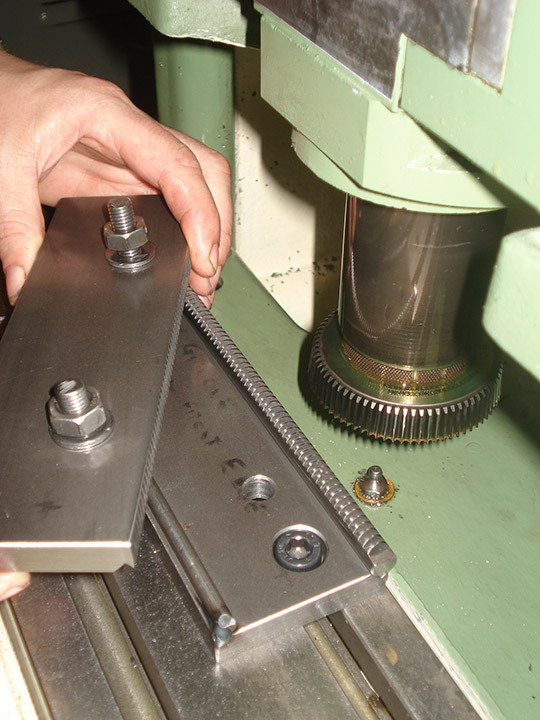 We can cut racks up to 350mm and the maximum material section is 25mm square. 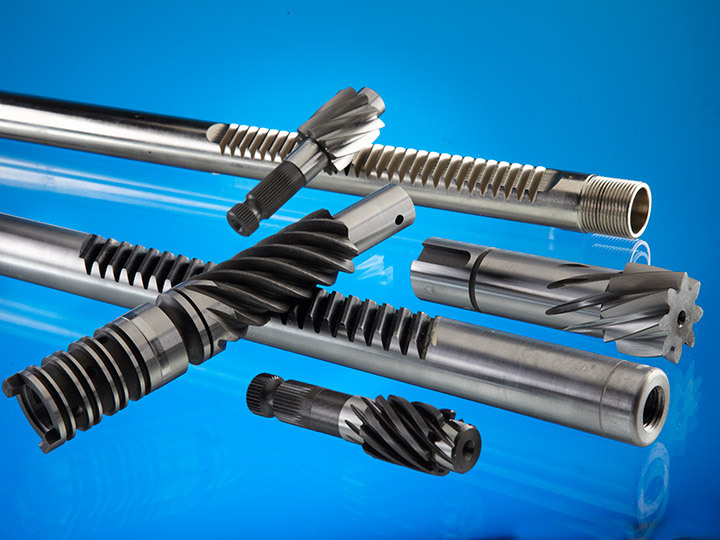 Typical applications include racks for aircraft seating, textile machinery, feed tubes in drilling machines and racks for high voltage electrical equipment. 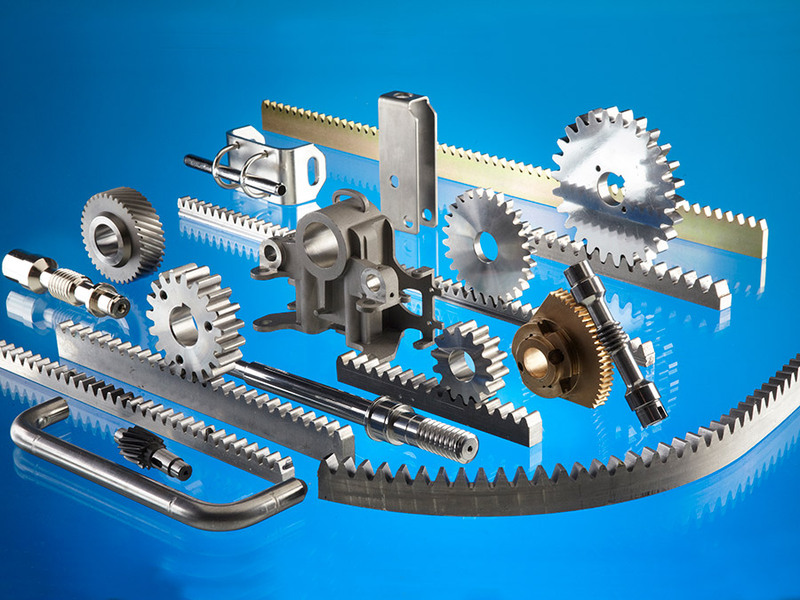 Mini Gears is well renowned for input into design and cost saving ideas for gear racks and gear cutting requirements and we have helped many of our customers achieve their optimum target design as well as help reduce manufacturing costs. Copyright 2018 Mini Gears. All Rights Reserved.